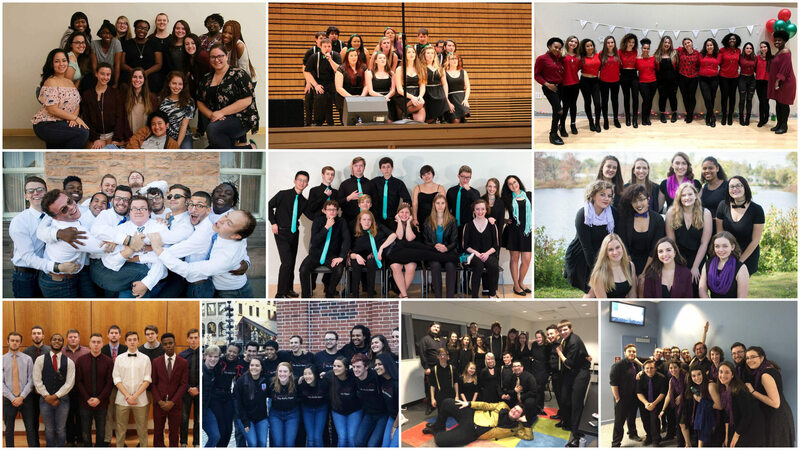 Ten of the best groups from around Northern New York will meet this weekend to go head-to-head in hopes of advancing to the ICCA Central Semifinals. Representing schools such as SUNY Potsdam, Renesselaer Polytechnic Institute, the University of Albany, the College of Saint Rose and Clarkson University, collegiate groups of various styles and makeups will compete in the ICCA Central Quarterfinal in Troy, New York at Renesselaer Polytechnic Institute. For tickets and event details see the link below.